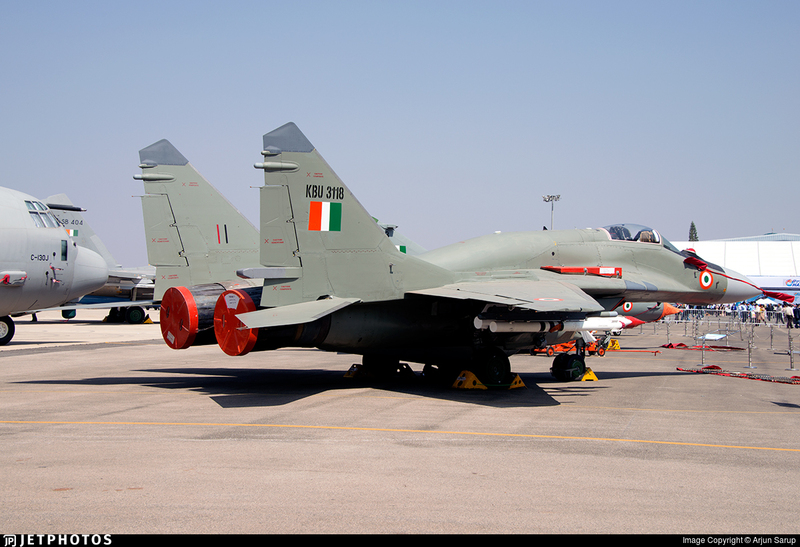 Discussion in 'Indian Air Force' started by flanker143, Aug 18, 2011. 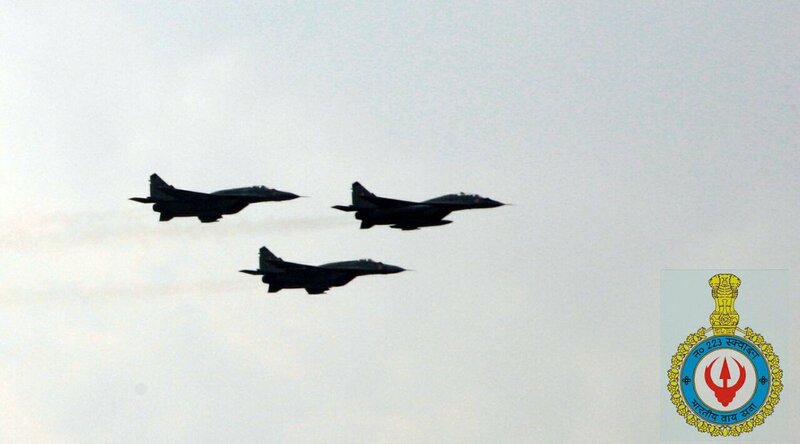 Three MiG-29UPGs over Adampur, India today. 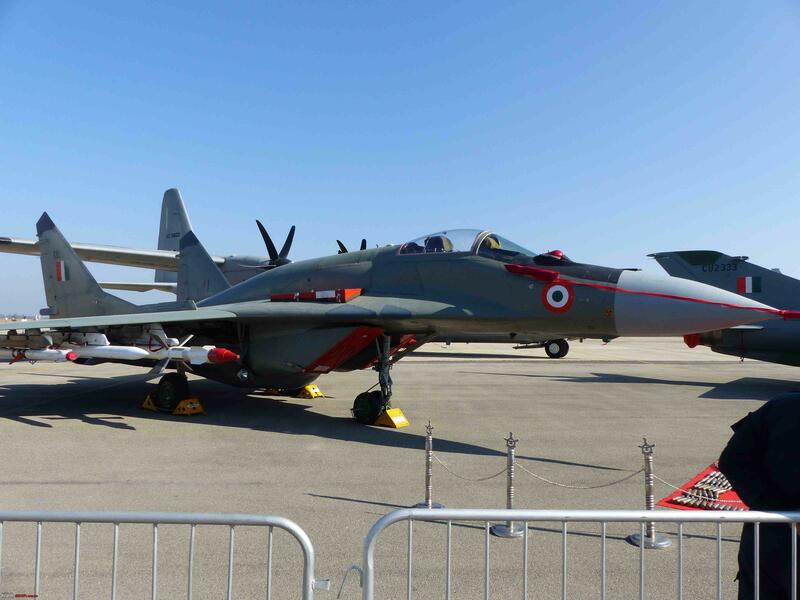 From the IAF’s 223 Squadron ‘Tridents’ that was awarded President’s Standard today.